Drawing from a wide range of authors, experts, and historical texts, this collection challenges historical stereotypes and counters 200 years of cultural myths and disinformation. 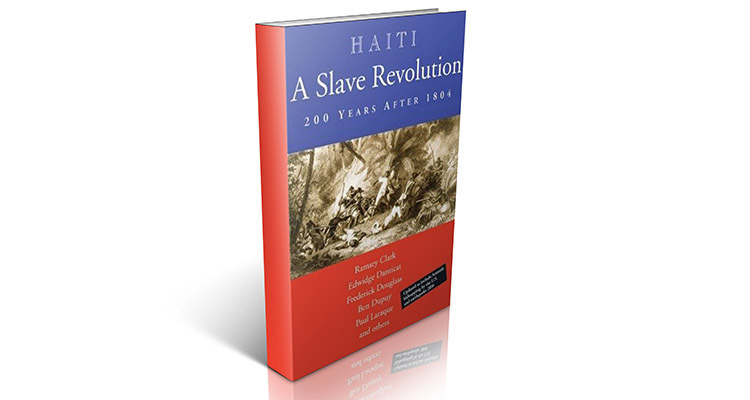 These essays explain the background to the current crisis in Haiti, revealing the intertwined relationship between the United States and Haiti and the untold stories of the Haitian peoples resistance to U.S. aggression and occupations. Included are a time line, a photo essay, author biographies, and bibliography. This revised edition also includes context surrounding the response to the tragic 2010 earthquake disaster.